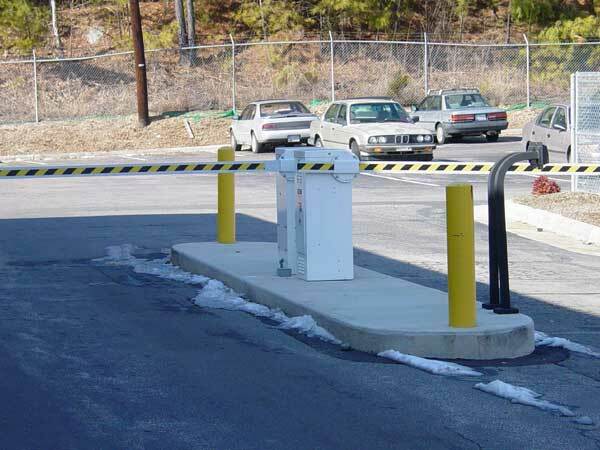 Have your parking controls gone awry? Unsure how many people can access your parking? Tired of calling someone to reprogram or remove cards? This is the perfect solution for you. In many cases, we don’t even need to excavate! Make changes on the go from any smart device (PC, IPhone, Android, and Blackberry) with a web browser. Our software is very user friendly, you will be an expert in no time! No software to upgrades, EVER! Our system is future proof!